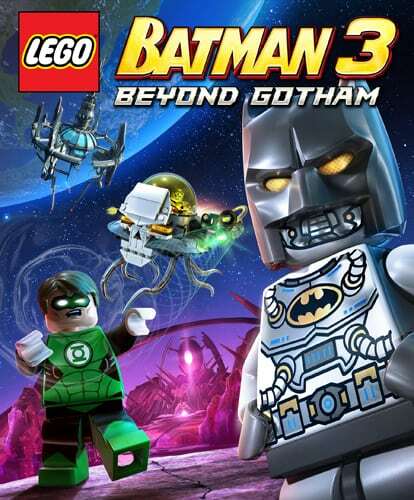 The new trailer for LEGO® Batman™ 3: Beyond Gotham reveals Brainiac’s diabolical plan to shrink the Earth and take control of his enemies using the power of the Lantern Rings. Now, the super heroes of the DC Comics universe must join forces with the Legion of Doom on a journey across the Lantern Worlds to stop the nefarious evildoer from adding Earth to his twisted collection. Also released today is new game artwork to complement the trailer, teasing Brainiac’s growing collection of cities as Batman, Superman, Lex Luthor, Solomon Grundy, Joker and Cheetah prepare to blast off on an out-of-this-world adventure.